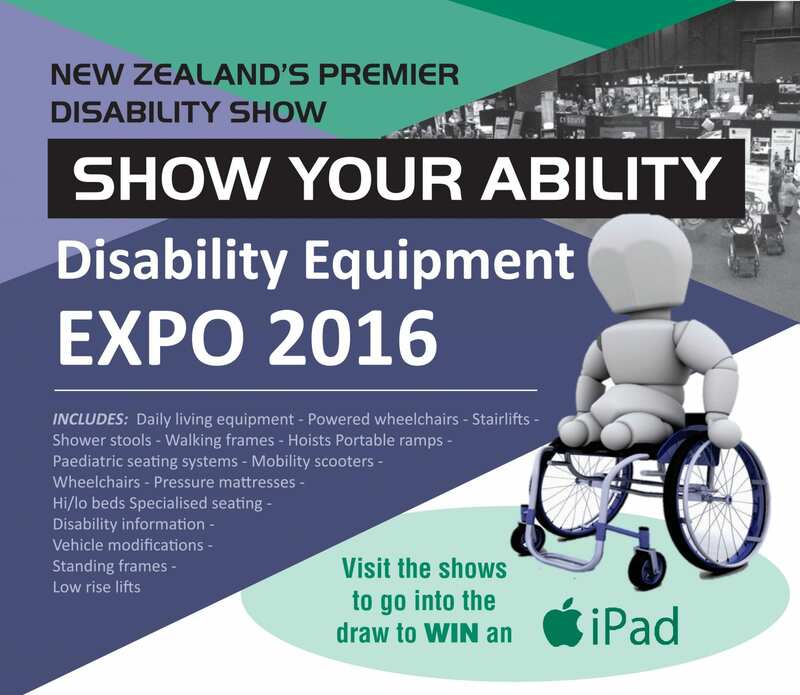 OTNZ-WNA look forward to exhibiting and meeting practitioners at New Zealand’s premier annual disability equipment show. We will be attending the Auckland, Hamilton and Palmerston North venues. For those who attend regularly in Auckland, note a new venue this year!